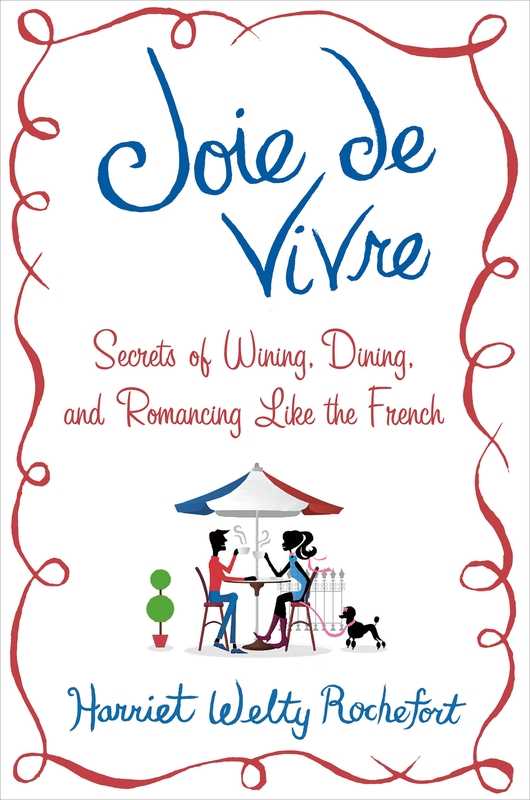 Harriet has been invited to speak about Franco-American cultural differences based on her three books, French Toast, French Fried and Joie de Vivre at many venues in France and in the U.S., including Le Cordon Bleu, the Sweet Briar Junior Year Abroad Program, the Lycée International in Saint-Germain-en-Laye, the International Media Seminar at the American University, the American Library in Paris “Evenings with an Author”, the Princeton Club in New York City and others. In March, Harriet also participated in a webcam conference with students at Paris Tech Telecom and Smith College during a Cross Cultural Connection English class headed by professor James Benenson. Students asked questions about Harriet’s books and once again learned about huge differences between France and America. A noteworthy one is the cost of education: Smith students said their yearly tuition is in the 65,000 dollar range. Paris Tech Telecom students reported that their tuition is 600 euros a year! Harriet’s French husband Philippe is a bilingual retired international banker, historian, economist and creator/webmaster of www.understandfrance.org, an intercultural website with more than 6 million hits per year. Harriet and Philippe are happy to speak, separately or together, to university groups and young people either in their home in Paris or other venues.